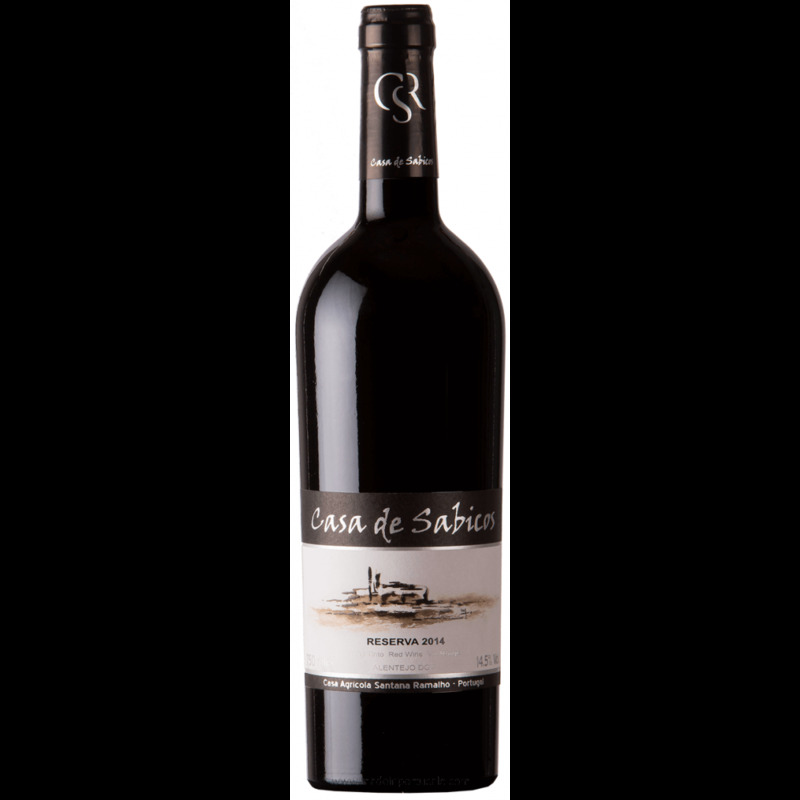 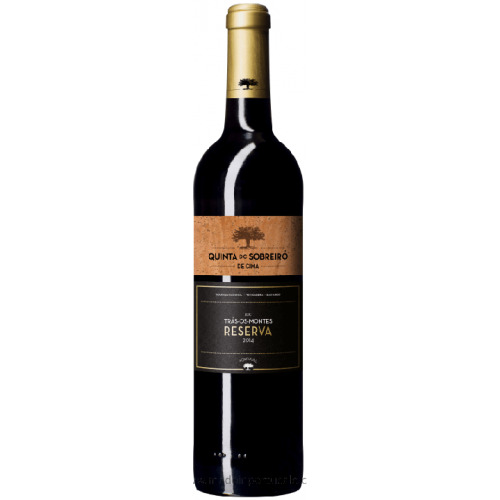 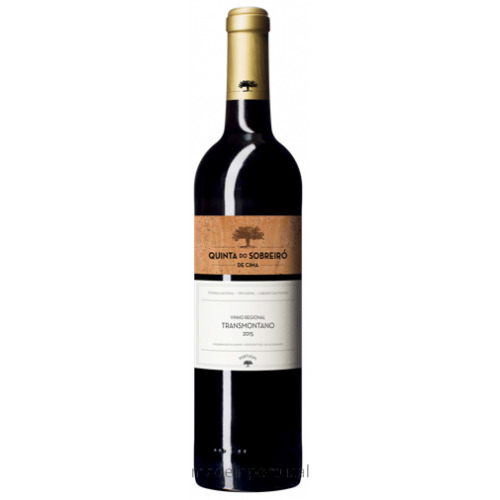 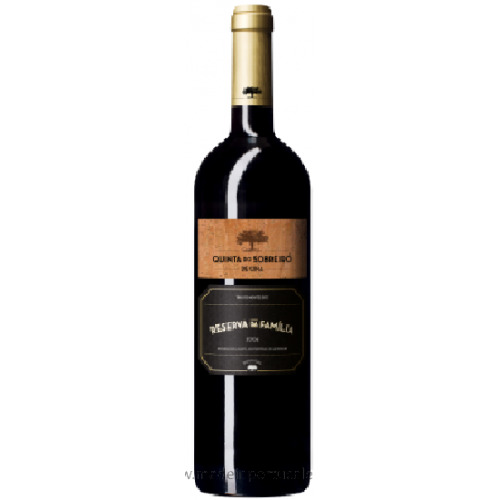 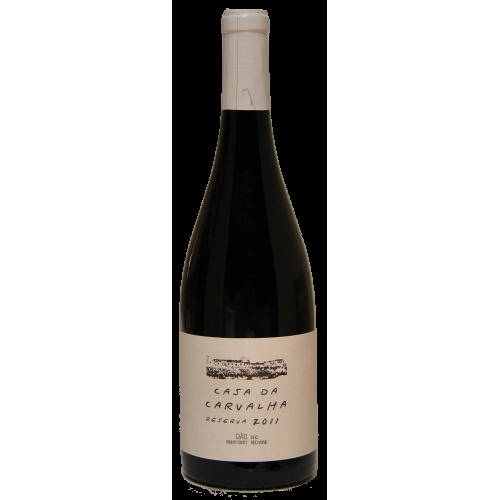 Casa de Sabicos Reserve Red Wine 2014 - Kabaz, Lda. 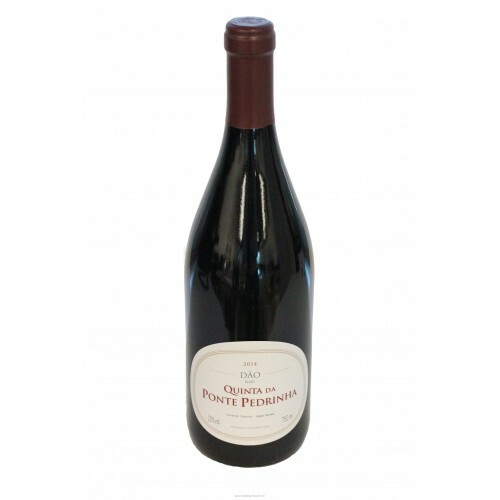 Stage: 12 months in new French oak barrels; minimum of 12 months in bottle. 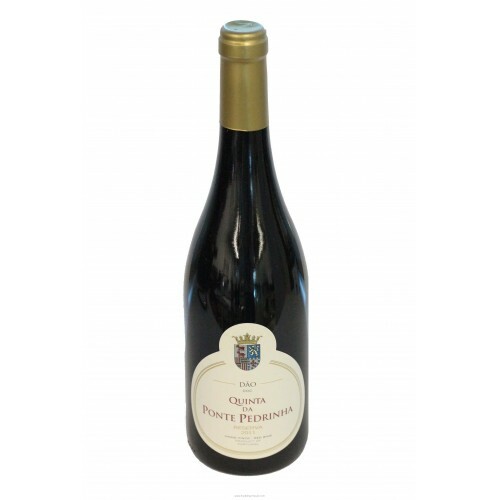 Production 12 months in new French oak barrels; minimum of 12 months in bottle. 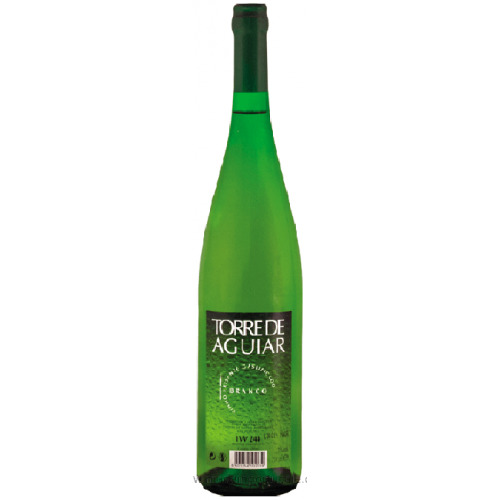 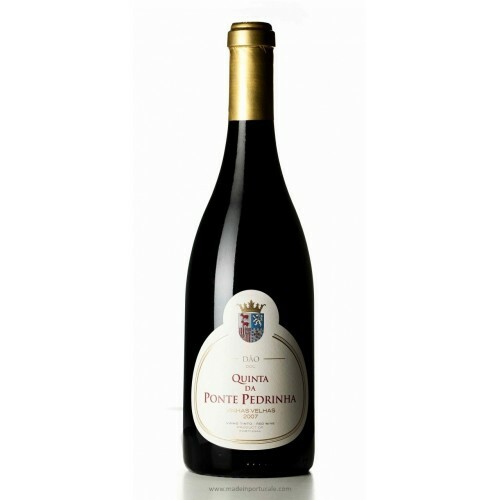 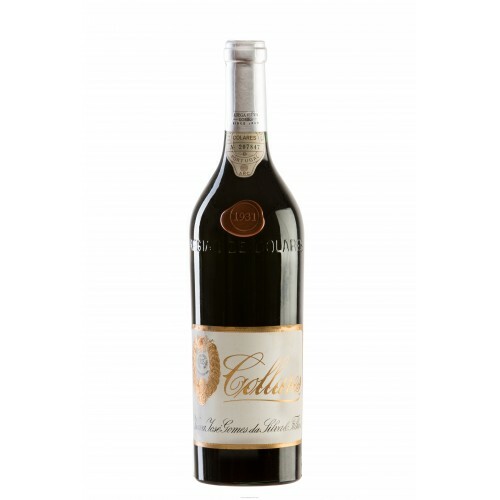 Palate Velvety, full bodied, warm; discreet French oak with the notes of spices detected in the aroma. 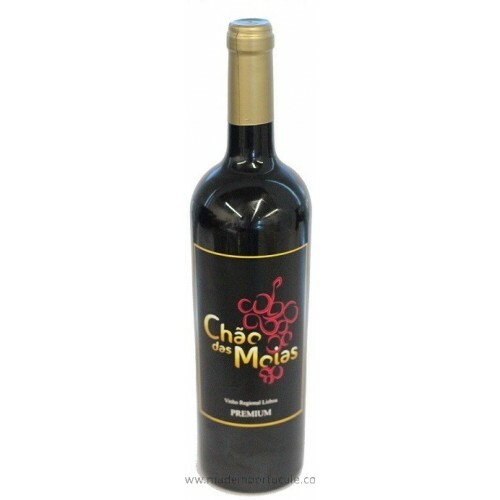 Remarkably long and persistent end of test. 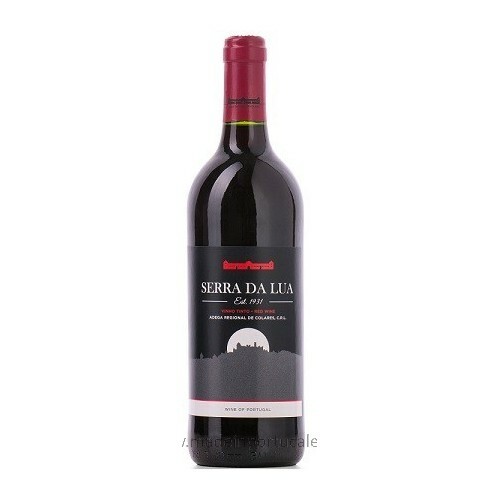 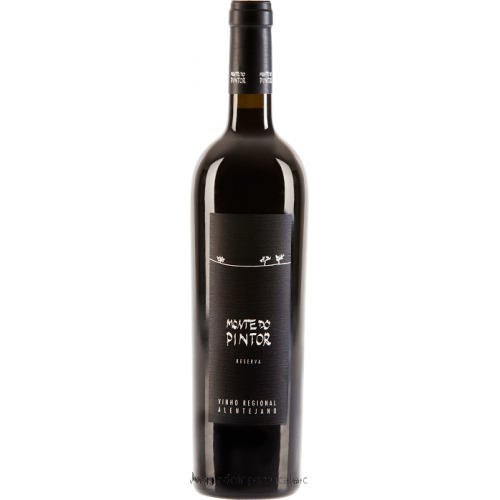 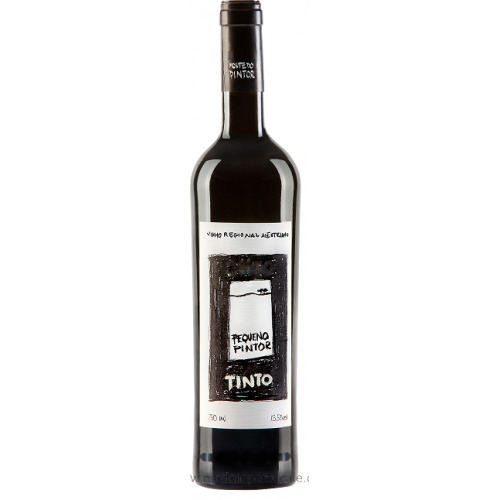 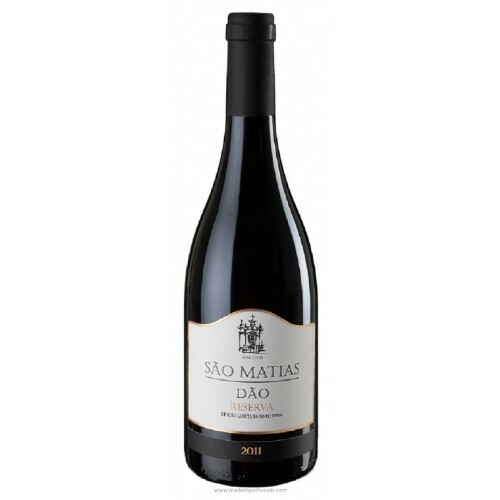 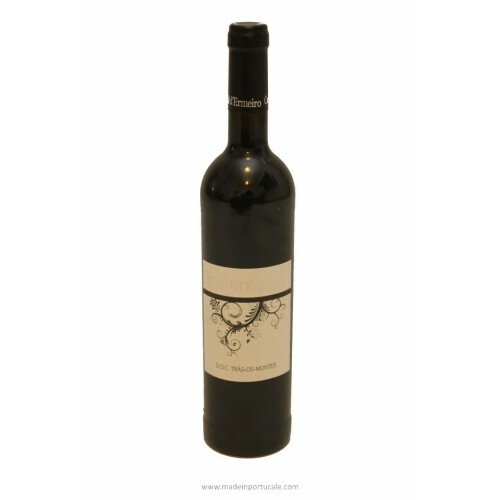 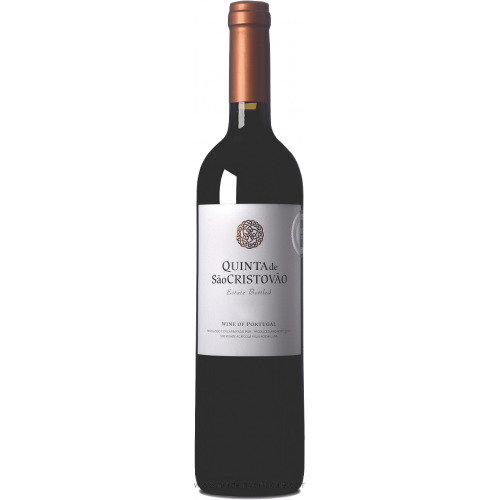 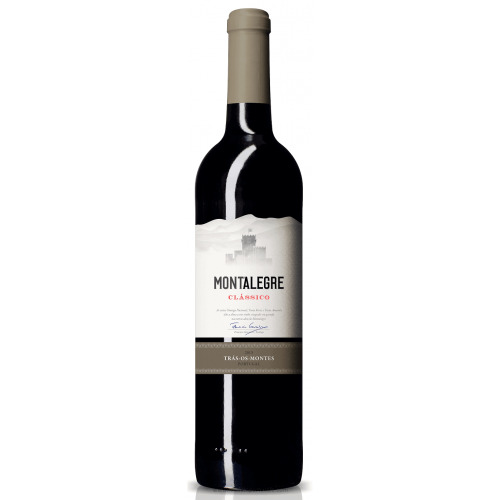 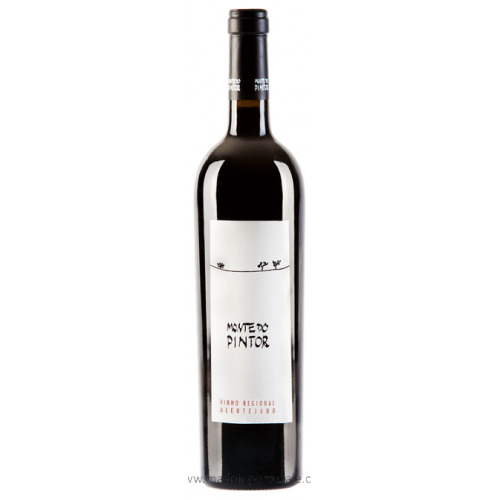 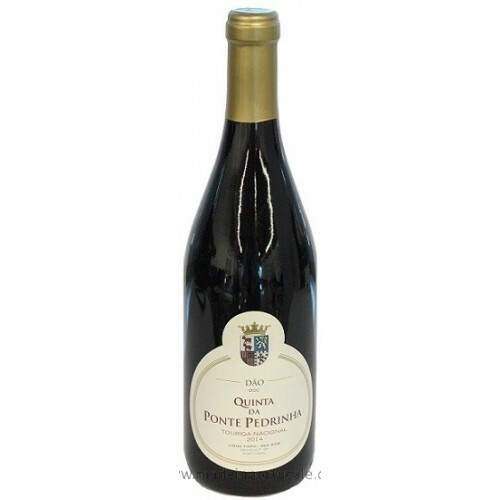 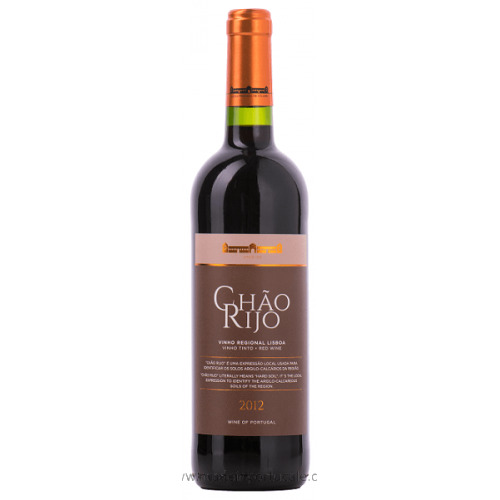 Nose Complex complex, fresh, ripe red fruits and spices; tannins of wine and wood well balanced and harmonious.